The employee collective is the single most important driving force of business success in the modern world, so it only stands to reason that a CEO should strive to keep their team happy, healthy, and eager to achieve great personal and professional goals. For all the benefits of creating and maintaining a thriving, vibrant workplace, oftentimes the zealous approach to office management can be a double-edged sword. Namely, communication in the workplace can be healthy. However, when allowed to permeate the setting without adequate control, it tends to become nothing more than sheer noise. Noise is not something you want to reign supreme in your work environment, as it can have negative effects on your employees and their well-being. If nothing else, noise is simply annoying. Yes, there are people who thrive and perform their best when unencumbered by dead silence, but these individuals will rather choose to listen to some soothing sounds or even music while working. Not even the most creative of individuals can hope to maintain peak productivity in a noisy environment. Needless to say, this type of distraction can create a snowball effect and impair the performance of everyone in the office, leading to bigger issues down the road. If your office space is noisy, whether due to constant chatter or the loud use of furniture and amenities, you can expect daily productivity to fall exponentially. A stressed-out employee is an unhappy employee, and given the fact that stress has weaved itself into every aspect of modern life, it only stands to reason that the Big Cheese in the office should aim to reduce the negative effects of stress as much as possible. And allowing noise in the room to persist is not the way to do that, quite the contrary. A myriad of factors will determine the level of stress and anxiety an employee feels on a daily basis, such as average workloads, office functionality, the amount of soothing greenery around the room, lighting, office culture, ventilation, and of course, noise. While stress can come from personal life as well, the duty falls on the leader to help the team feel relaxed and stress-free rather than demanding of the employee to ignore their worries in the workplace – which in practice is highly counter-productive. 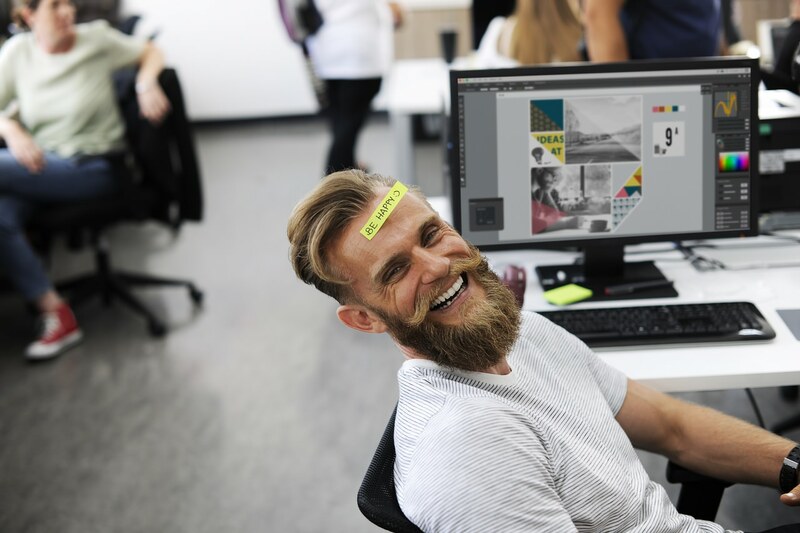 A modern company can only thrive under the wings of a positive company culture, moulded and sculpted by a healthy work environment that keeps everyone happy, focused, and content. 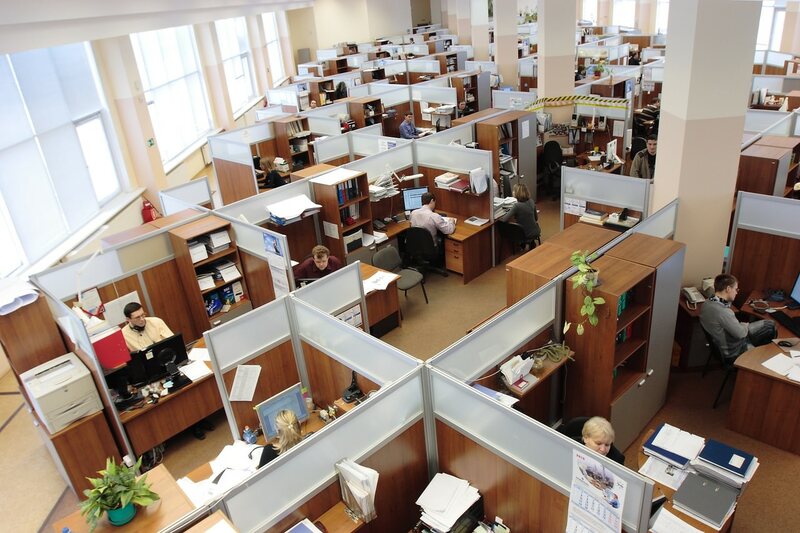 This is why modern environmental noise control emphasizes the need to test the office space for acoustics and noise rates in every area in order to implement engineering solutions that will create a truly productive work environment. When creating a healthy workspace, achieving balance is the key. Too much noise is bad, but completely eliminating all the sounds is not good either. The office needs to resonate with the movements and sounds that are natural to the human ear, but without creating distracting noise. This is why a professional team of engineers and decorators should give their two cents on the best ways to “soften” the impact of traffic in the office. Not to sound overly dramatic, but noise in the workplace can be a severe physical hazard that could cost your company dearly down the road. Safety in the workplace should be every CEO’s top priority, regardless of the industry or niche. If an employee gets injured on the job due to a noisy distraction, they can file an official complaint that can quickly become a legal action against the company. Needless to say, no growth-oriented brand needs that kind of negative publicity. Last but not least, noise hinders the healthy flow of communication in the workplace. In turn, poor communication will lead to diminished performance, which will ultimately impact the bottom line. Remember, always think how every aspect of your business affects your bottom line – your clients and customers. If communication in the workplace is cluttered by noise, human error will inevitably rise, leading to reduced client satisfaction and the loss of vital accounts. Noise control in the office is of the utmost importance, for the sake of your employees, and subsequently your business. The modern workplace should, therefore, be designed in such a way to eliminate noise, but also support the healthy flow of communication on a daily basis.